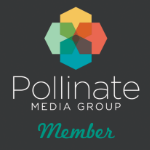 "This shop has been compensated by Collective Bias, Inc. and its advertiser. All opinions are mine alone. 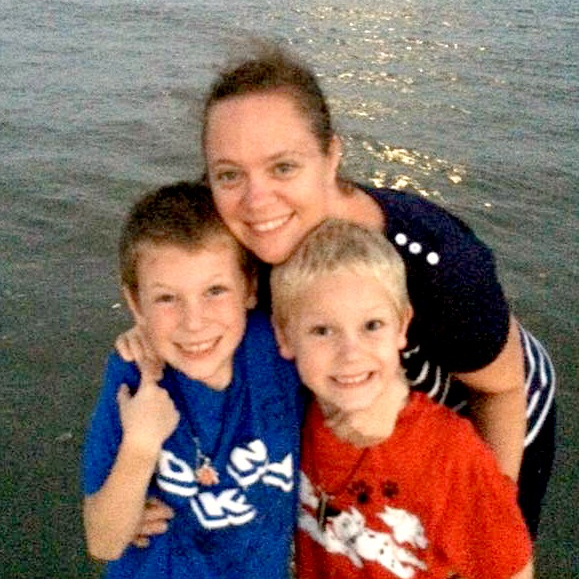 #ScrubTheMess #CollectiveBias"
Getting my two growing boys to complete their chores is not an easy task. But, cleaning their bathroom is not something I look forward to. As they are get older, they are beginning to take on a bit more responsibility and that means, they are now on bathroom duty. However, their "clean" and my "clean" is totally not the same. Not even close!!! 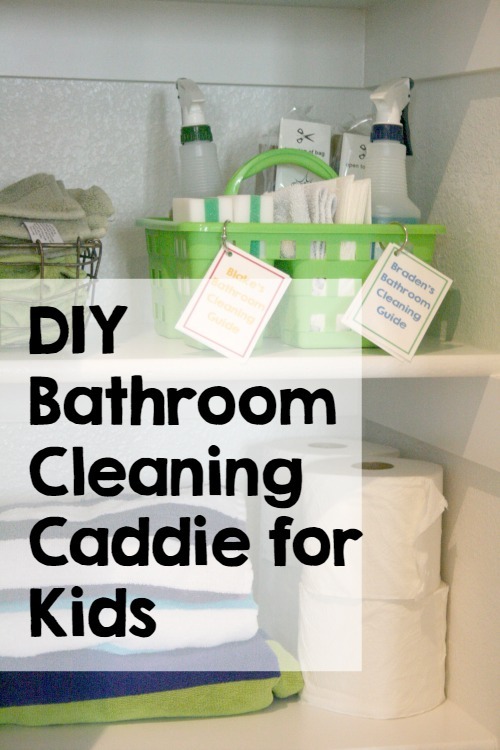 So, to help them to make sure they get their bathroom somewhat clean and presentable, I put together a cleaning caddie with all the essentials they will need to make the bathroom sparking clean. 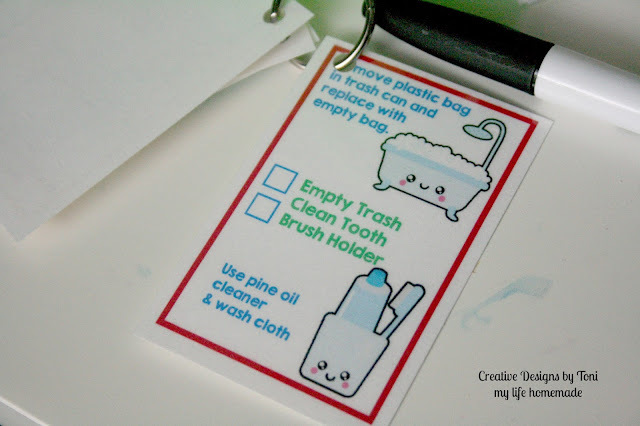 Plus, a reusable cleaning guide to help them keep track of all the steps. I stored their fully loaded caddie in the linen closet in the hall right outside their bathroom. I also made sure to keep all extra supplies readily on hand and within reach in the closet as well. That way everything they need is in one spot and I wont hear "I didn't know where it is" or "There were no extra rags" or any other excuse they may use. 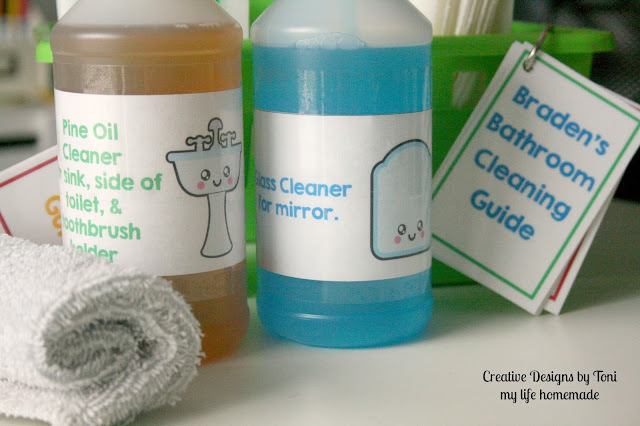 Want to create your own cleaning caddie for your kids? It's so simple. 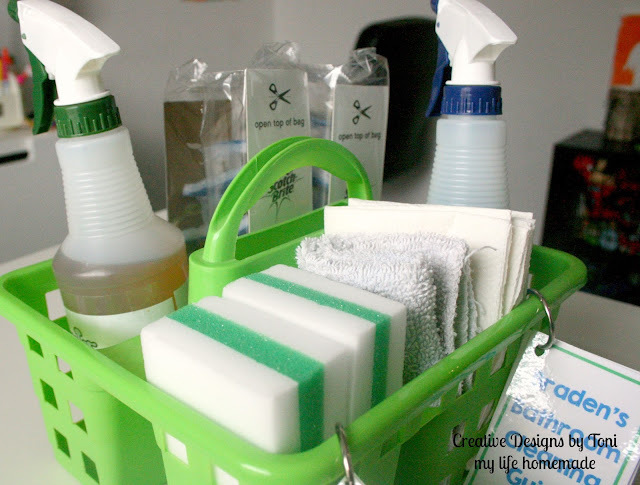 First, download our printable cleaning guide HERE. 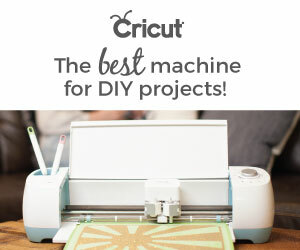 Print, cut, and assemble. We laminated our to make it reusable and added a metal book ring to keep it safely attached to our caddie. 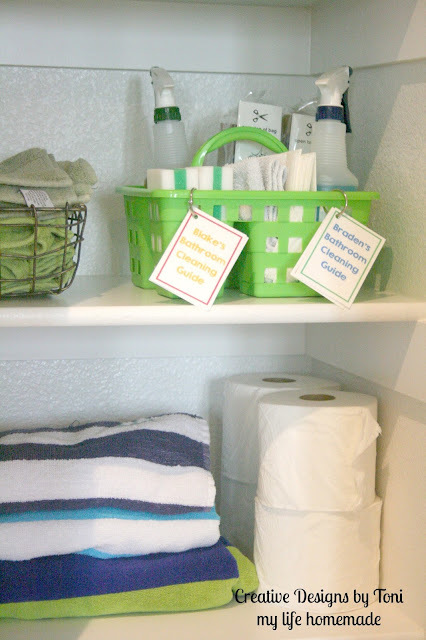 Our printable cleaning guide comes with 3 different cards with 2 bathroom chores on each. 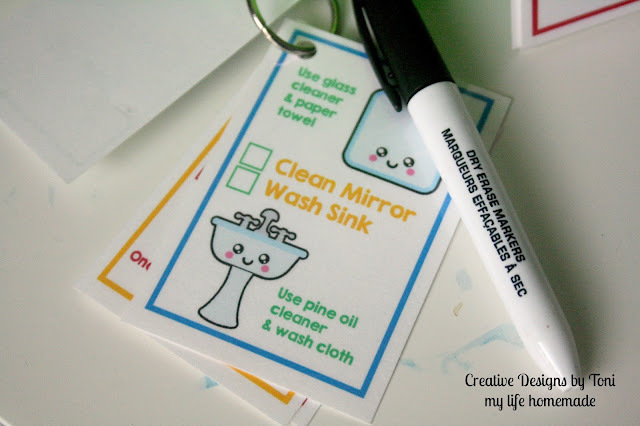 Chores like clean mirror, wash sink, and restock toilet paper. Simple tasks that are important but easy to do. They check off each chore as they are completed. It's dry erase so they do it all over again next week. Plus, I try to make sure they mix things up a bit and rotate the chores each time. 1. 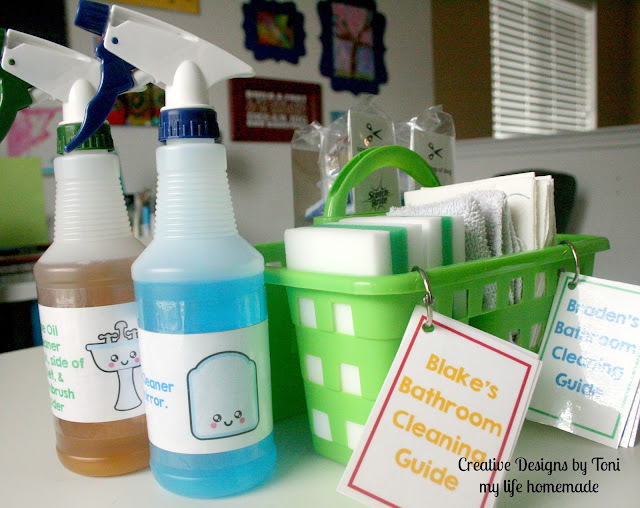 Gather your items and fill your school supply bin, attach your cleaning guide, and get started cleaning! 2. Kids can check off each item after they finish. 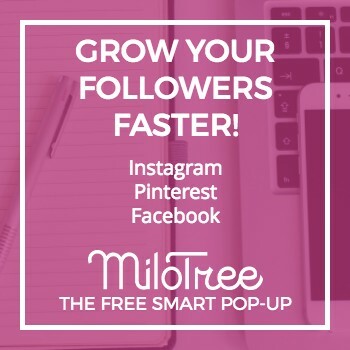 By laminating the pages, it becomes reusable and can be used often. 3. To help them keep track of things so they are not fighting over who does what, I have each one complete a card with 2 chores on it and then they will split the 3rd card and do one of the two. Having two boys, toilets are the worst!!! If you have a boy, then you know what I am talking about. Thankfully we do not have to share a bathroom with them. But, it does get messy, quick! That's why I love the new Scotch-Brite® Disposable Toilet Scrubber and stocked their cleaning caddie with lots of refills. 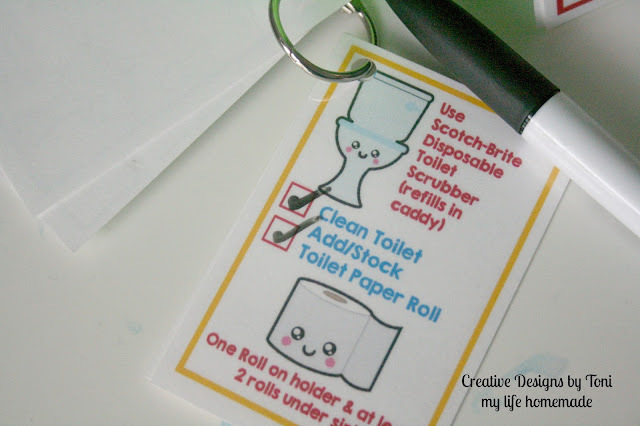 So, while I'm scrubbing the toilet with the Scotch-Brite® Disposable Toilet Scrubber.... my kids can do the rest. 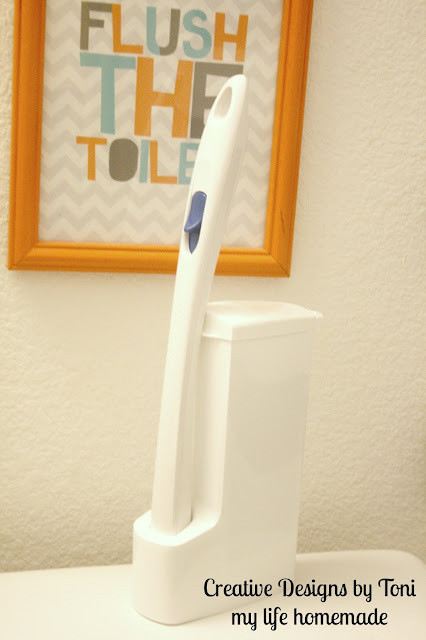 Plus, it has a built in bleach alternative cleaner that helps with a deep down clean and has a flexing head design allows maximum contact with the toilet bowl. 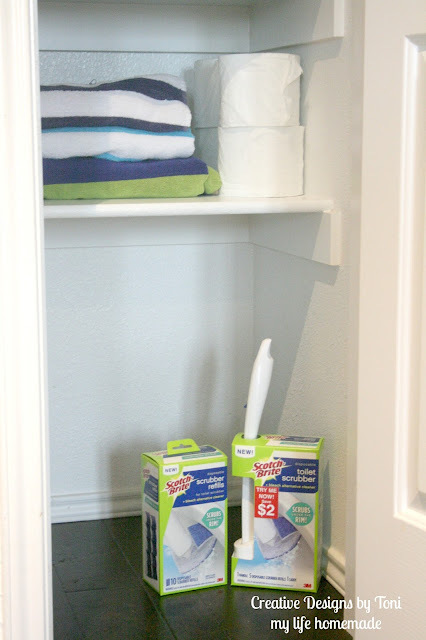 Don't forget to look for the Instant Redeemable Coupon on the Scotch-Brite® Disposable Toilet Scrubber to save $2.00. The coupon can be redeemed at the register upon checkout at your local Kroger. So don't delay! 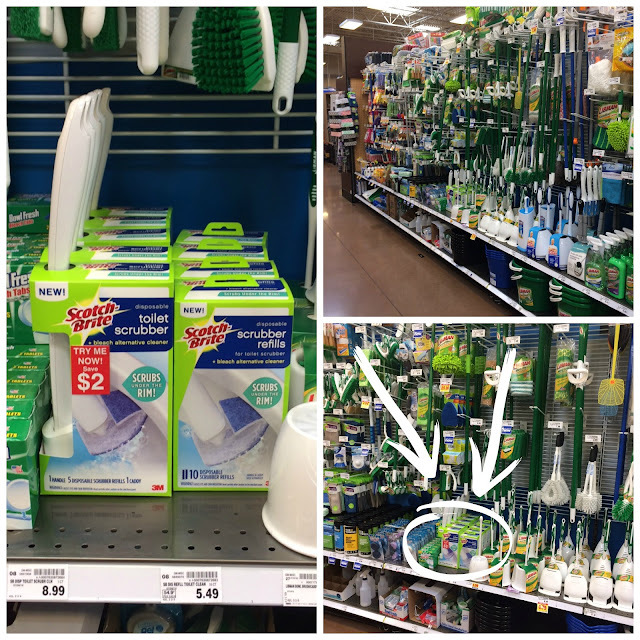 Head out to Kroger to stock your bathroom cleaning caddie right away!!! 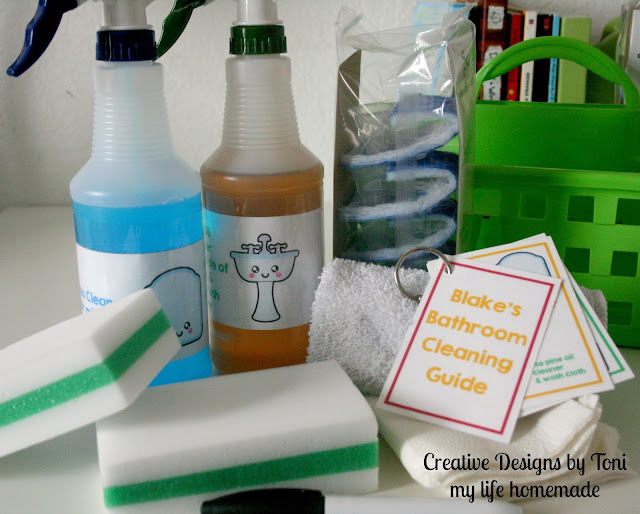 Looking for more great cleaning ideas? 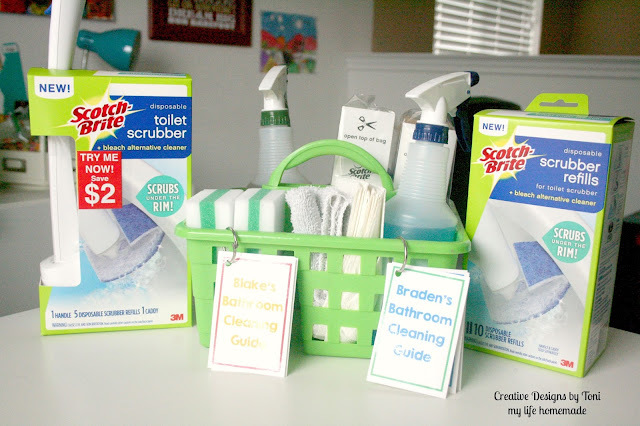 Check out this site to see how other bloggers are keeping their bathrooms cleaned with their Scotch-Brite® Disposable Toilet Scrubber.